Dr. Jeff Linkenbach is Director and Chief Research Scientist at The Montana Institute and has developed national award-winning programs to change social norms. He pioneered development of the Science of the Positive process and the Positive Community Norms framework, which are being utilized by tribal, federal, state and local organizations to achieve positive change and transformation around issues including child maltreatment, substance abuse, suicide, and traffic safety. Dr. Linkenbach holds a doctorate of education and a master’s degree in counseling, and has over 30 years of experience in the field of public health leadership. 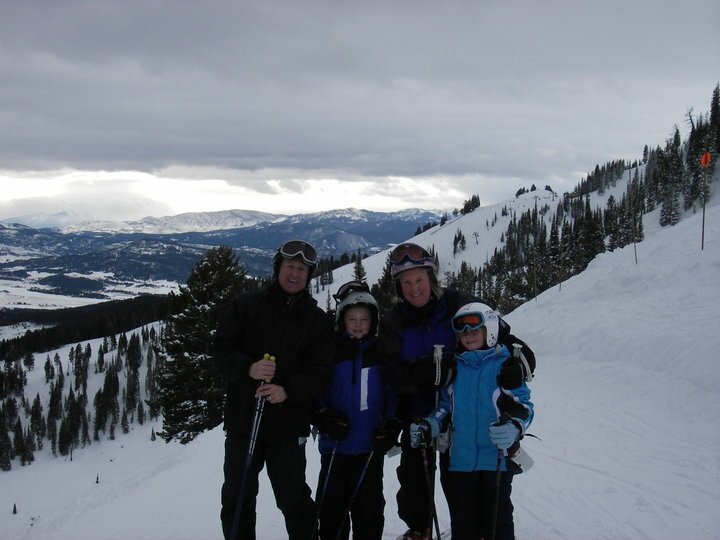 He lives in Bozeman, Montana with his wife, Cindy, and their two children who bring joy and meaning to his work and life. For more information about Dr. Jeffrey Linkenbach and The Montana Institute, please contact us.